Crying Nut is a punk band from South Korea. 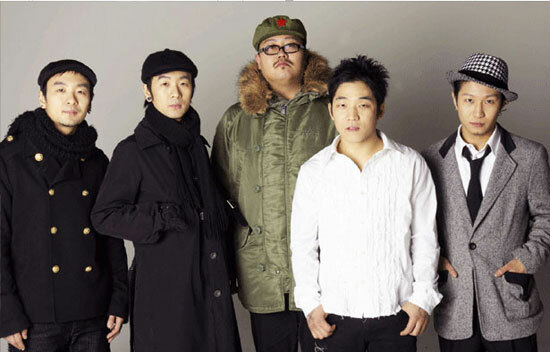 They performed since 1995 and They made debut album called Crying Nut at 1998 and it has been sold over 100,000 copies, setting a new record for S.Korea independent rock albums. They released 6 albums up to 2010. Their recent album called The Uncomfortable Party is made up of 14 punk rock songs.